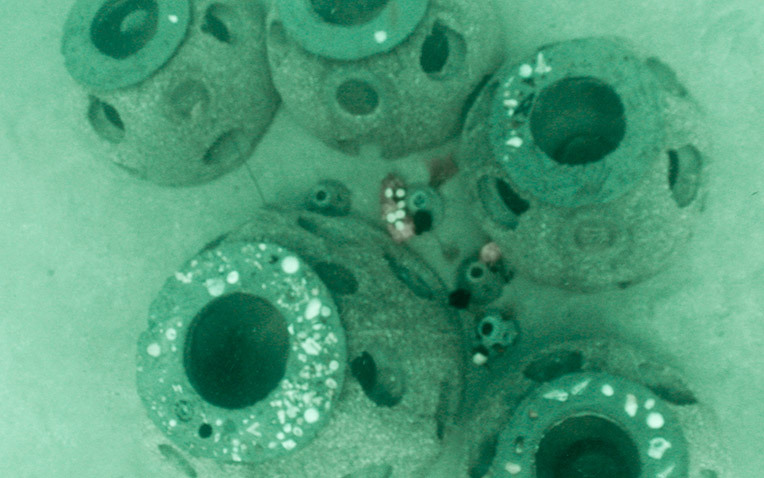 An Eternal Reef combines a cremation urn, ash scattering, and burial at sea into one meaningful, permanent environmental tribute to life. 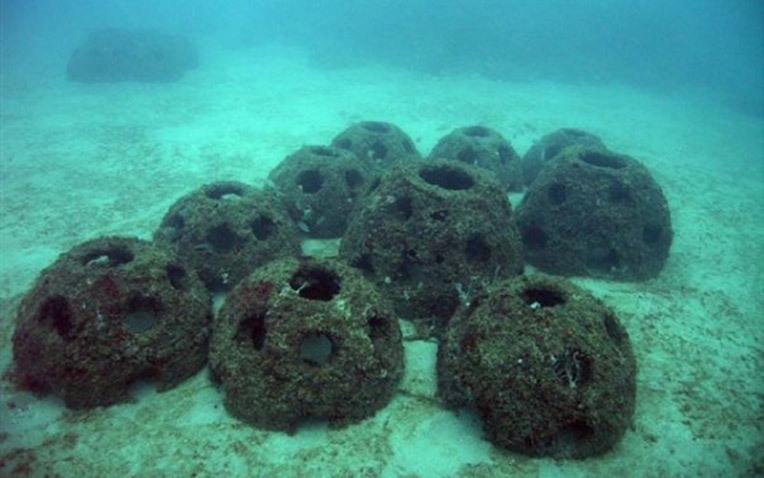 An Eternal Reef is a designed reef made of environmentally-safe cast concrete that is used to create new marine habitats for fish and other forms of sea life. 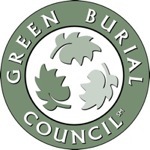 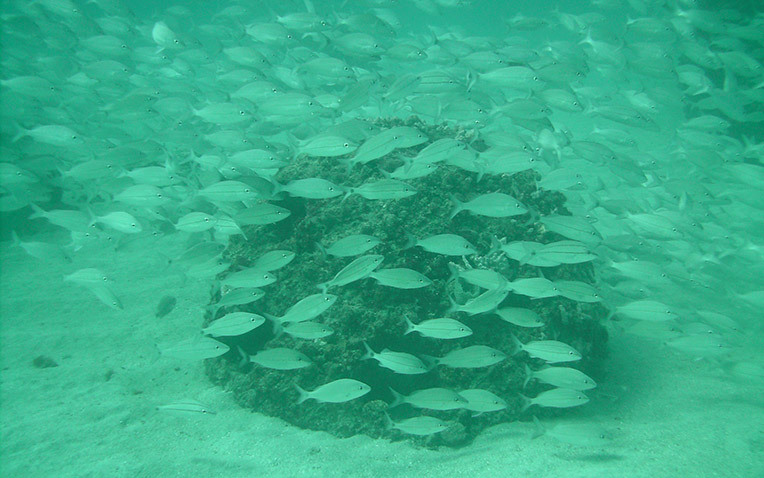 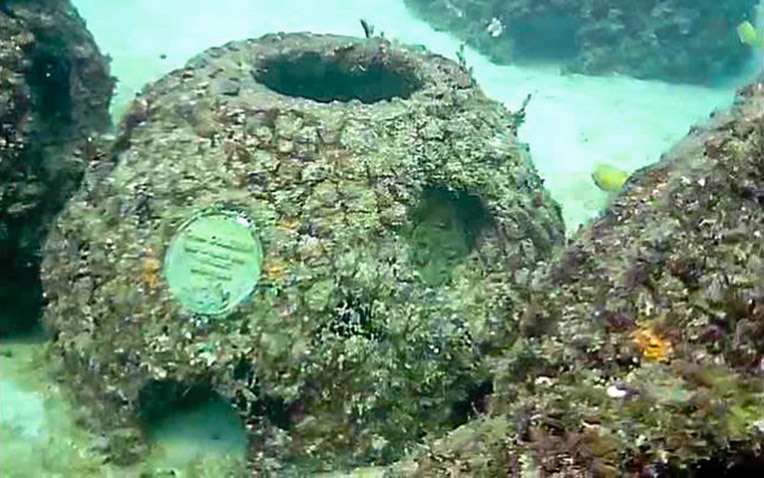 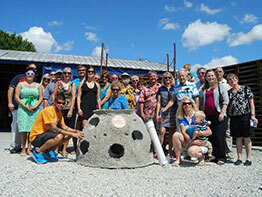 Eternal Reefs takes the cremated remains or “cremains” of an individual and incorporates them into an environmentally-safe cement mixture designed to create artificial reef formations. 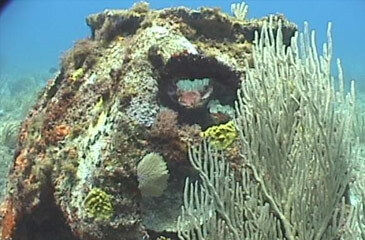 The Eternal Reefs are then placed in the permitted ocean location selected by the individual, friend or family member. 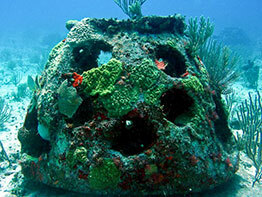 Everything Eternal Reefs does is permitted through a number of local, state and federal agencies. 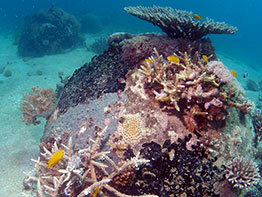 Eternal Reefs are only placed on reef sites designated for development as recreational reefs for fishing and diving. 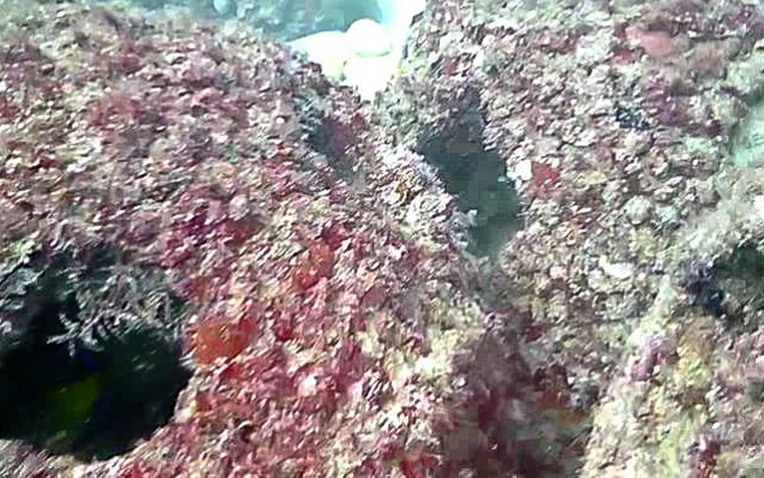 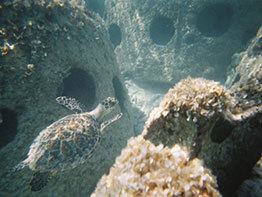 These are public reefs and are enjoyed by everyone. 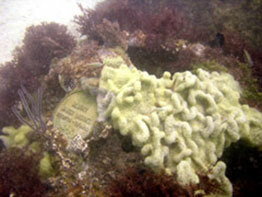 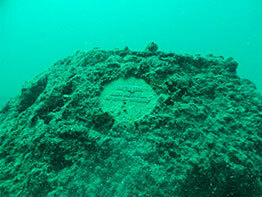 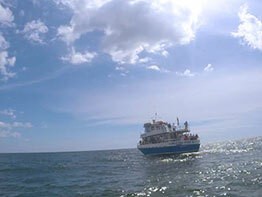 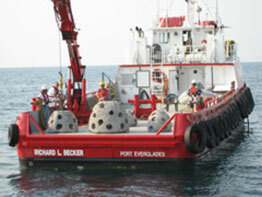 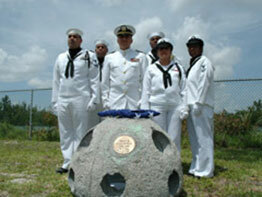 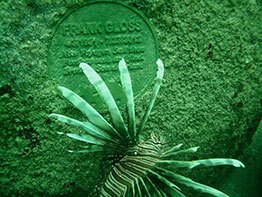 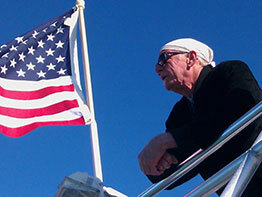 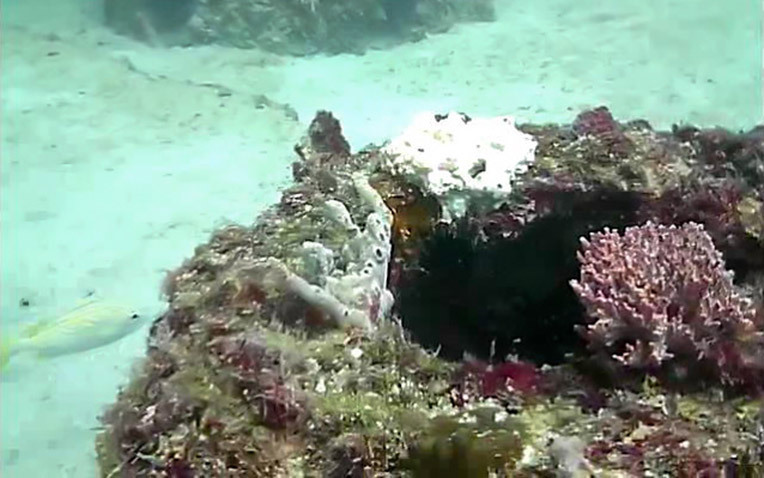 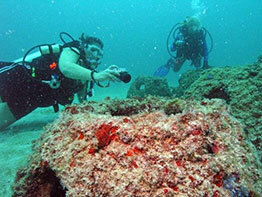 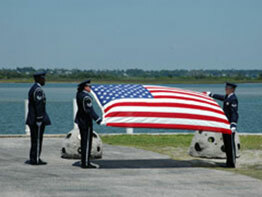 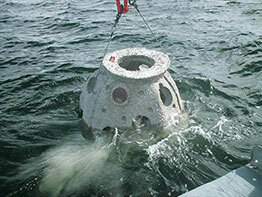 The Eternal Reefs process for including cremated remains has been approved by the US E.P.A. 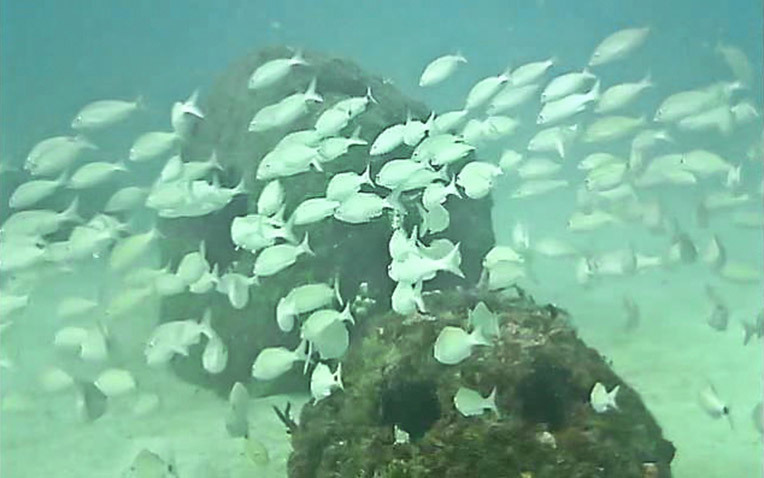 In making an Eternal Reef, we can use all, some or none of the cremated remains and we frequently include pets with their other family members. 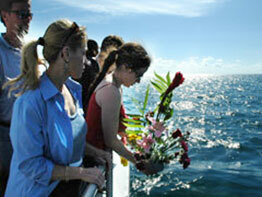 Families and friends are invited and encouraged to participate with the creation of their loved ones’ Eternal Reef. 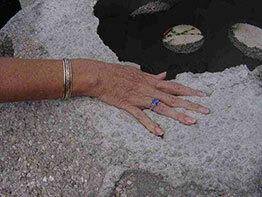 Participants can help mix the remains into the concrete and personalize the memorial with hand prints and written messages in the damp concrete. 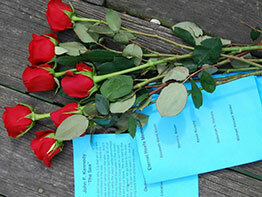 Small personal mementos can also be included. 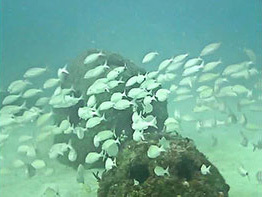 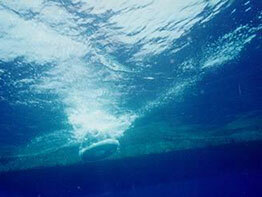 The entire Eternal Reefs process is a positive experience that is designed to help heal both the sea and soul. 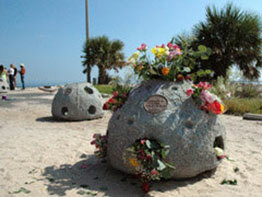 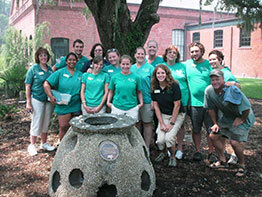 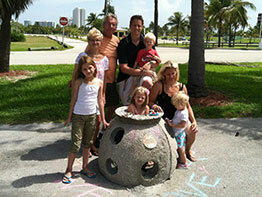 For families and individuals that choose cremation rather than burial, Eternal Reefs offers a unique memorial option that replaces cremation urns and ash scatterings with a permanent environmental living legacy. 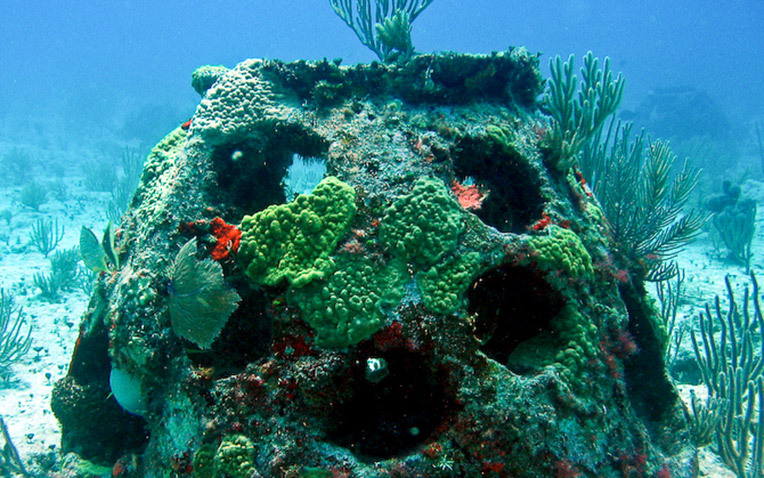 Eternal Reefs are permanent additions to the marine environment and serve to help preserve, protect, and enhance the oceans’ health. 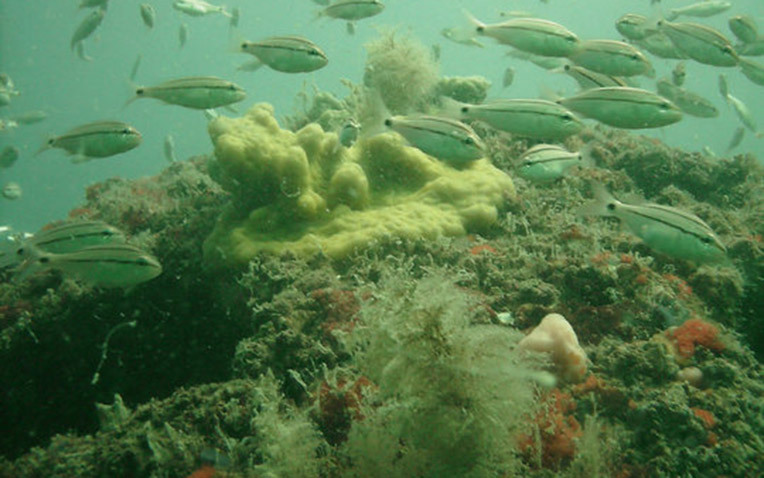 Presently there are more than 1800 Eternal Reefs placed off the coasts of Florida, South Carolina, North Carolina, Maryland, New Jersey, Texas and Virginia.